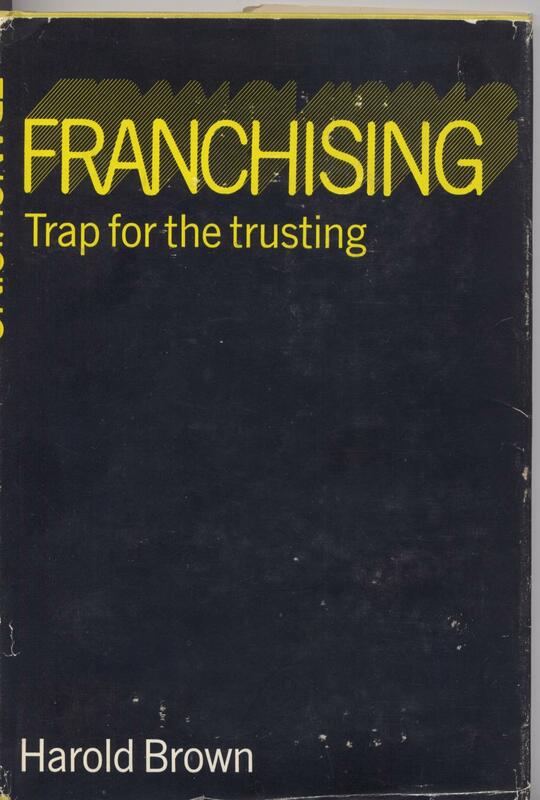 They must have just been unlucky in choosing their franchisees, then? Failed SureSlim franchise owners are lining up to take legal action against the franchisor in New Zealand after 17 of the 21 SureSlim diet clinics here closed their doors last year. SureSlim NZ says those businesses failed because people had cut discretionary spending on attempts to slim as the recession began to bite. But franchisee business owners, themselves under fire from clients who paid money for diet regimes and now feel left in the lurch, say the SureSlim franchise model is the cause of their woes. tip-of-the-iceberg litigation history in an older market (at least Oz has a toothless franchise law to plead). Throwing good money after bad. An apt description of taking legal action against any franchisor in many countries. I wonder how SureSlim is doing in other countries?